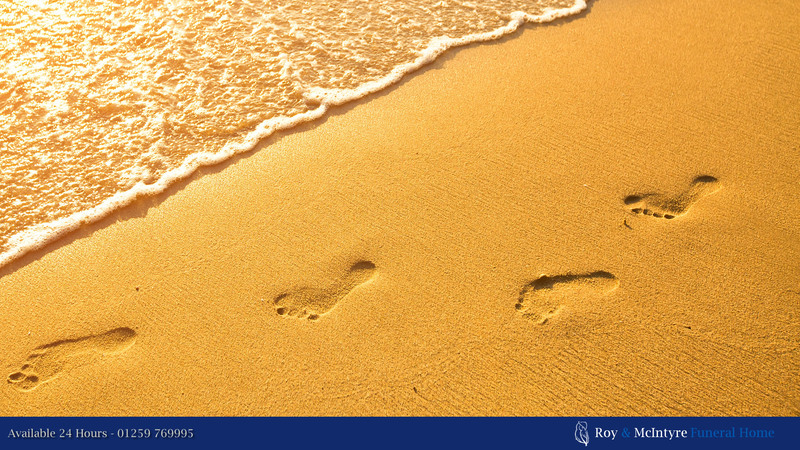 Roy & McIntyre Funeral Home provides high quality care from a dedicated team of committed professionals. With an unparalleled local reputation, we pride ourselves on helping you achieve a respectful and dignified funeral, reflecting the life of your loved one. 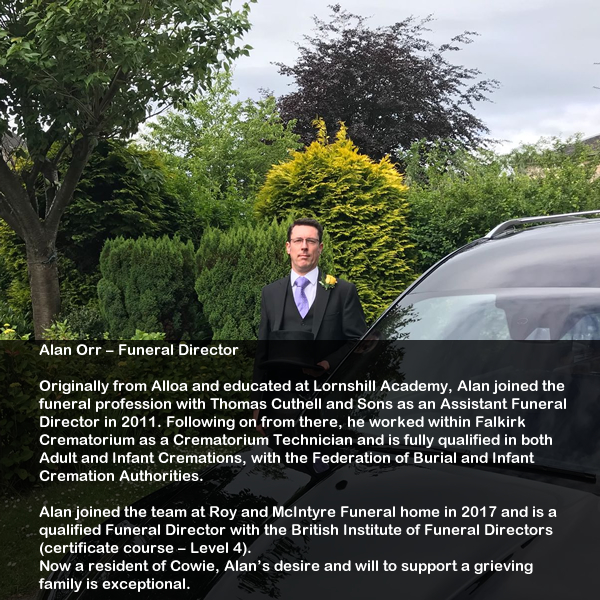 Our funeral home is located near Alloa, Central Scotland and covers all surrounding areas. 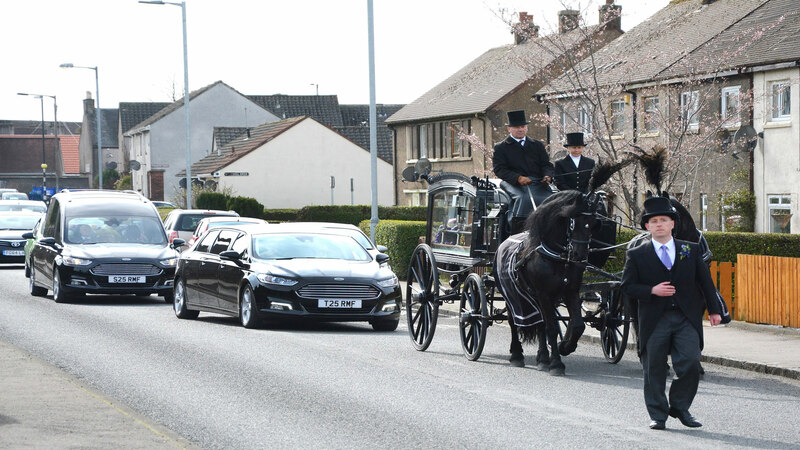 We are aware of our privileged and sensitive role within the community and the importance of the arrangements we undertake on behalf of families whilst providing funeral services. 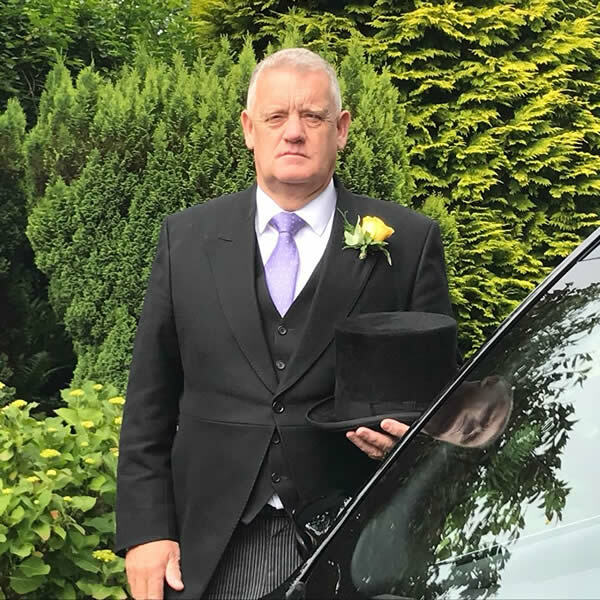 We believe that a funeral should be arranged to fulfil the needs and requirements of the families or individuals and therefore provide a wide choice of services to suit those requirements, offering traditional and modern funeral options with unequalled levels of customer care. 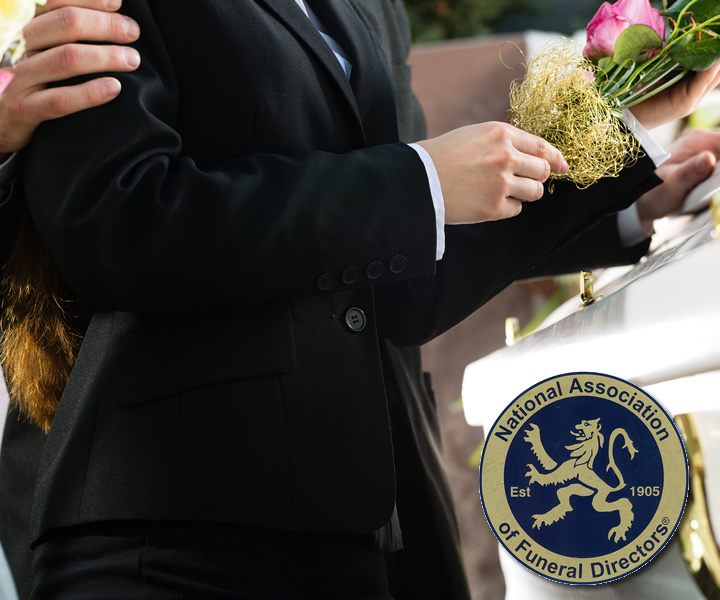 We are proud to be members of the National Association of Funeral Directors, the leading organisation for the funeral profession. 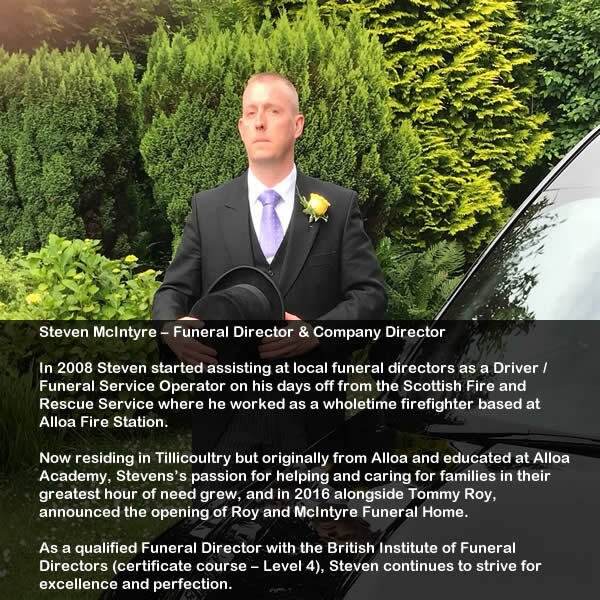 At Roy & McIntyre Funeral Services we aim to deliver a professional, respectful and personal service providing a personal service to you 24 hours a day, 365 days a year. When a loved one passes away it is always difficult to know what to do first. 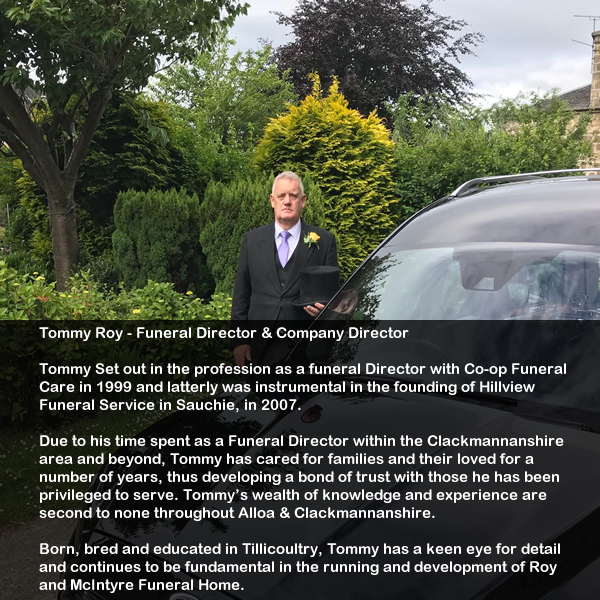 Our aim at Roy & McIntyre Funeral Home is to provide you with the guidance you need at each stage of the arranging process in an open, empathetic and considerate manner. 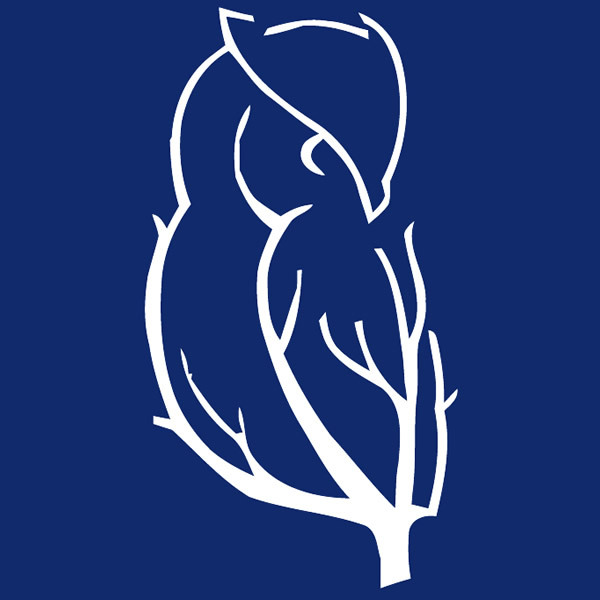 If you are at all unsure of anything, please call us on 01259 769995, we are available for advice and support 24 hours a day, 7 days a week. If the death should take place in a hospital, hospice or residential care home, then the immediate steps are taken by members of the care staff following their set procedures. At home, the first practical step to be taken is for the doctor to be contacted to confirm and certify the death. 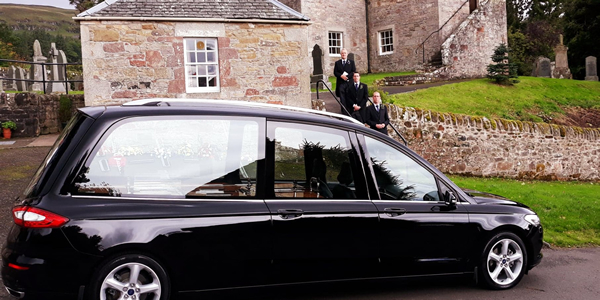 Following confirmation, the family may wish to contact us, in order for us to bring your loved one into our care When a death is sudden, unexpected or the result of an accident it maybe reported to the Procurator Fiscal for further investigation. However if you contact us as soon as possible after death we can still guide you through the whole process. Facilities are provided both day and night to relocate your loved one to our funeral home. At our arrangement interview, which may take place in our funeral home or in the comfort of your own home, we will discuss options for the funeral itself and complete all relevant paperwork. We will then liaise with all medical staff, clergy, crematoria and cemeteries to co-ordinate the timings of the funeral. Once you’ve made your decision about burial or cremation, you’ll need to think about details such as the type of coffin, travelling to the funeral and the kind of floral tributes you’d like to see. We can advise you and provide assistance with all of these important aspects. We can also organise press notices, flowers, catering and any other needs you may have. The Funeral Service is arranged, taking guidance on your wishes at all times. The service itself will be tailored to suit you and your loved one, giving consideration to religious or non religious believes. It is a time to celebrate the life of your loved one, hard though it may be, therefor it is very important that we take the time to have everything correct, right and proper for you. If the funeral is that of a non religious nature, we have access to various venues throughout the county and to many civil celebrants and humanists who are only to willing to help and support you in your time of need. We will make all the necessary arrangements on your behalf, and guide you accordingly. Whether you are pre-planning for yourself or choosing for a loved one, coffin and casket selection is a very personal decision and an expression of your feelings. A coffin or casket that reflects the personality and taste of your loved one can be your final tribute to their life. We understand these needs and offer a wide variety of coffins and caskets that can help you make your decision. We offer a comprehensive range of traditional and modern coffins and caskets including veneer, solid wood, painted, eco friendly and recycled finishes, giving families an informed choice of price, colour and style. Download our brocure covering our current range of caskets and coffins HERE. After a funeral, it may be a family’s wishes to have a memorial erected in their loved ones memory, in a cemetery. 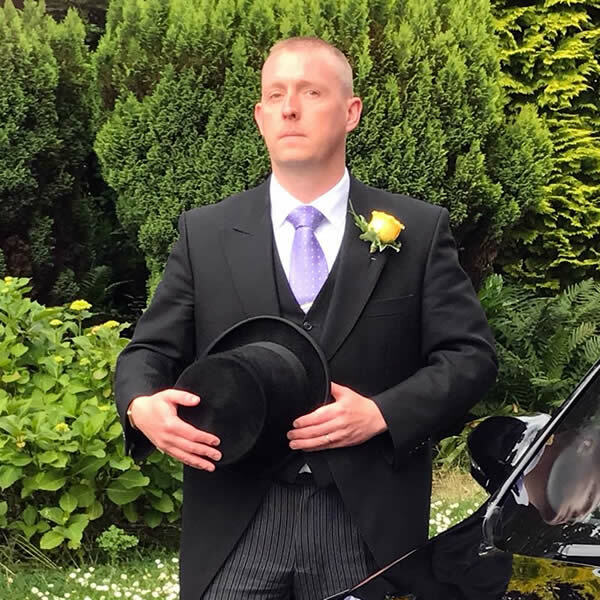 Kenny and his team at Mossman Memorials, Alloa provide a large selection of memorials, of all shapes and sizes – designed and tailored to your individual requirements. For further details please feel free to visit the Mossman Memorials website HERE. 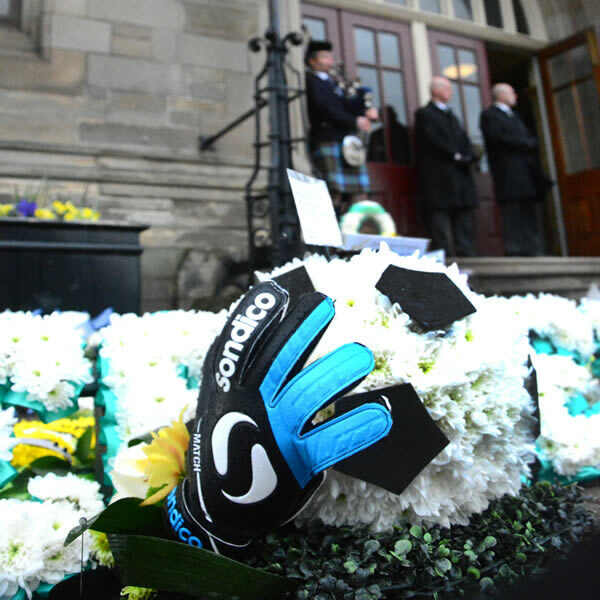 The floral tributes at a funeral, can be so important. We operate a Coleman Milne Norwood Classic Hearse. Polished and maintained to an impeccably high standard, as are all of our fleet vehicles. Our limousine Coleman Milne Rosedale Limousine. 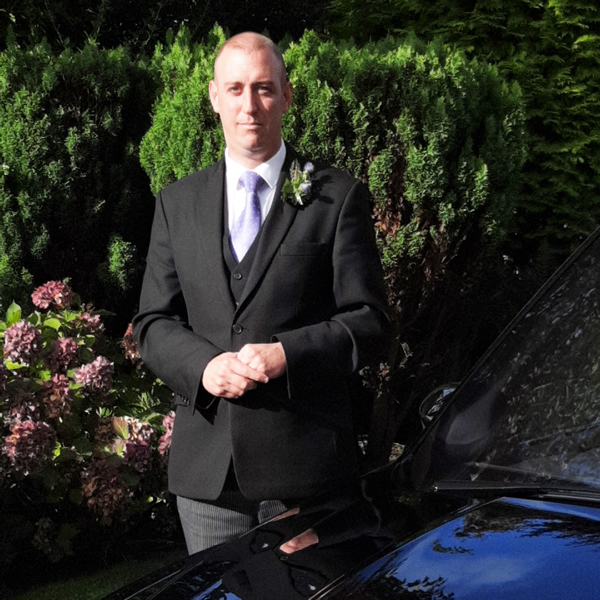 The Rosedale Limousine represents the pinnacle of sophistication in a funeral vehicle. Other limousines are available if required to suit the family needs. A modern, discrete and comfortable part of our fleet is our Hearsette, a Mondeo Titanium X, enabling us here at Roy & McIntyre to attend to your needs 24hrs per day, 7 days per week. 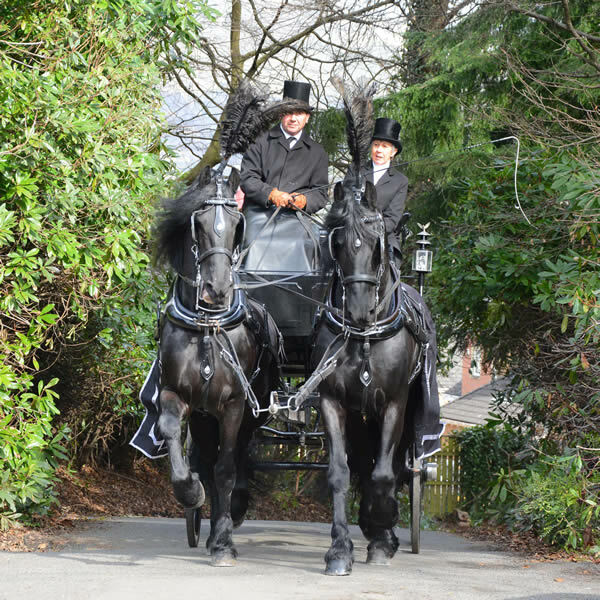 Along with selected partner companies we can also offer motorcycle hearses of varying types as well as a traditional horse and carriage hearse. For further information on our fleet options, please do not hesitate to contact us. 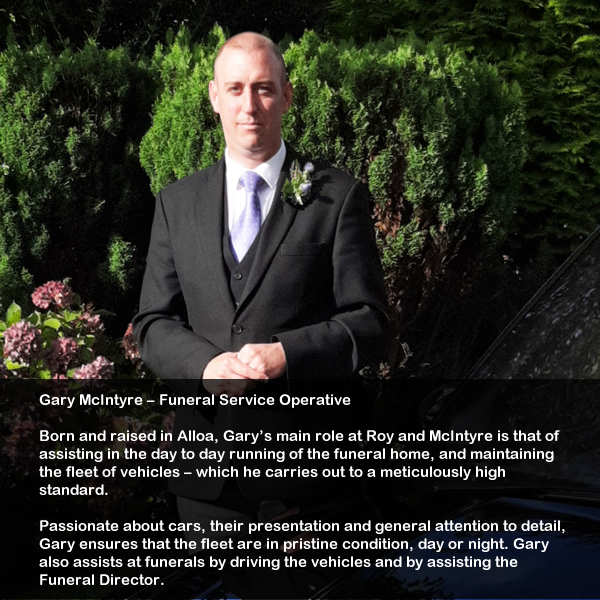 In conjunction with Biggarshiels Ceremonial Carriages, Roy & McIntyre can offer this more traditional service upon request. 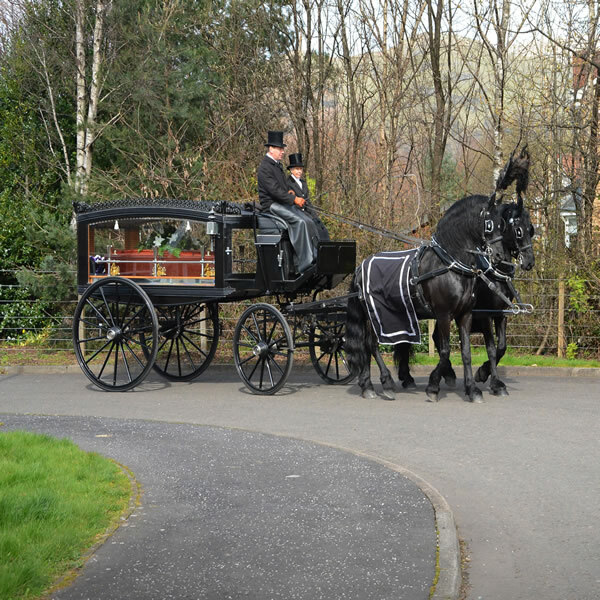 A horse-drawn hearse can be a more traditional tribute to your loved one, adding a real sense of occasion and elegance to a funeral. A choice of either black horses and carriage or white horses and carriage can be arranged. 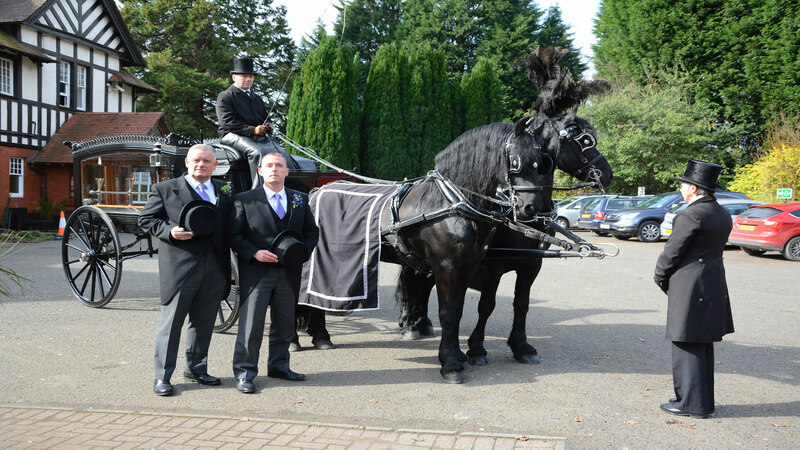 For further information on our traditional horse drawn hearses, please do not hesitate to contact us. You can find info on Biggarshiels Ceremonial Carriages, HERE. 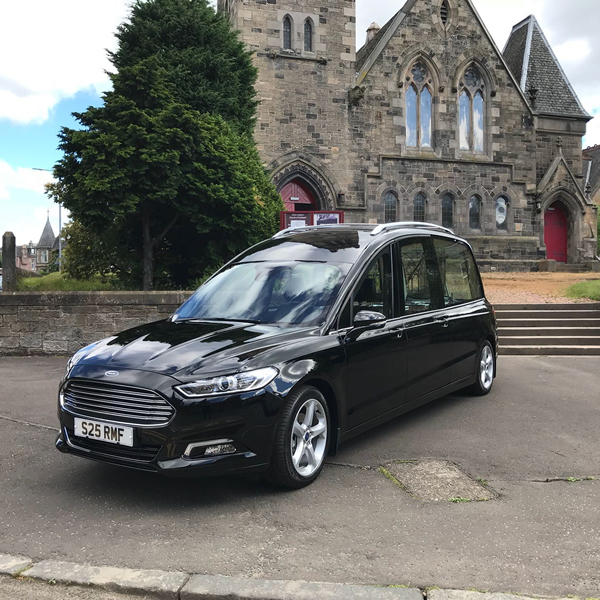 In conjunction with Motorcycle Funerals Limited, Britain's first motorcycle hearse service, Roy & McIntyre can offer this option if your loved one was a motorcycle enthusiast and wishes to make that 'one final ride'. Many motorcyclists would rather their passing was a celebration of their life rather than a mourning. Bikers are often very passionate about their pastime so what more fitting a way to make that final journey than one on two wheels? A choice of various types of motorcycles is available from Harley Davidsons to Suzuki Hayabusa's. 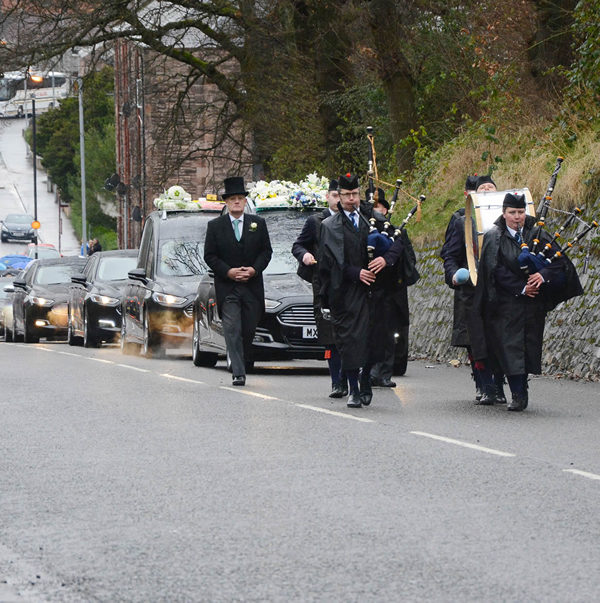 For further information on our motorcycle hearse options, please do not hesitate to contact us. You can find info on Motorcycle Funerals Limited, HERE. 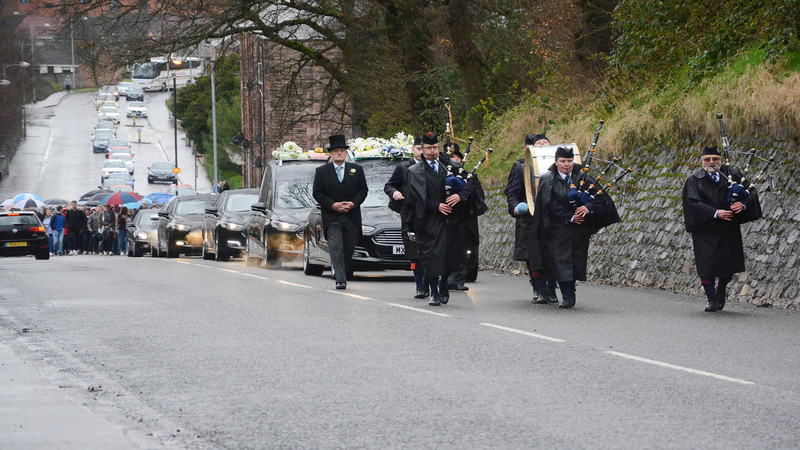 While the average cost of a funeral in 2004 was £1920 by 2014 it was £3609. That is an increase of 88% well above inflation. So in 2024 the average cost of a funeral could be over £6800. 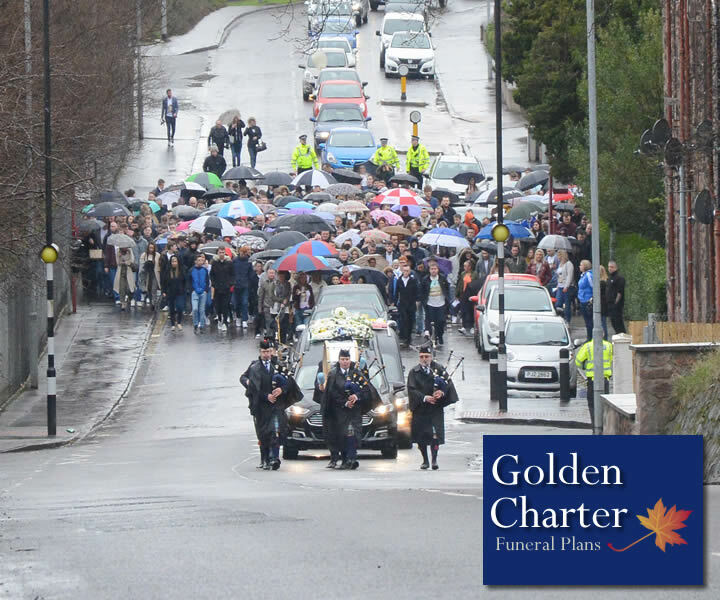 A Golden Charter Funeral Plan offers an easy way to pay for your funeral directors services at a cost that's fixed at current prices. Please contact us for further information. 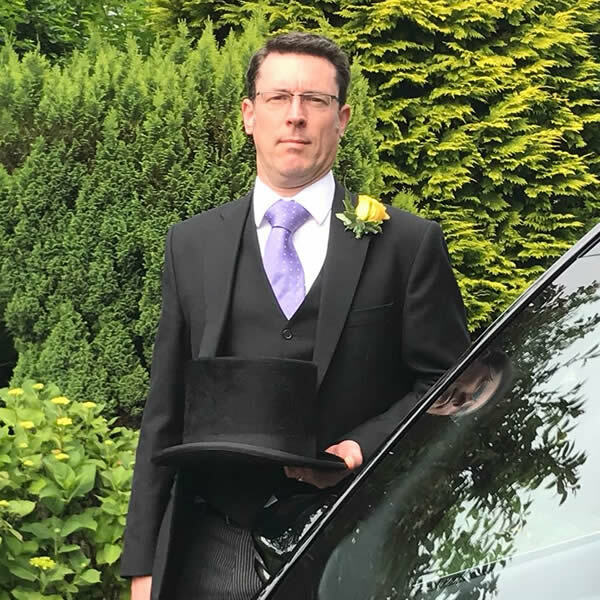 Simply choose the funeral plan you want and pre-pay for the cost of your funeral directors services, at todays prices, helping make things easier at a difficult time. Tommy & Steven - Thank you both so much not just for your services, but for all of the special touches that meant so much to all of the family. Thank you from all of us. Tommy and Steven - Myself, my husband and all of the family would like to thank you both for all of your help and support with dads funeral. We wish you every success. Steven & Tommy, our sincere thanks to you both for all of your help in arranging mums funeral. Your guidance and support helped us a lot. Steven - I would like to express my appreciation to you and your colleagues who have made the service for my Father a memorable experience. Tommy & Steven, just a wee note to say thank you for everything that you done for us and mum. We knew that she was in safe hands, its very much appreciated. We are located in Clackmannanshire, between Alloa and Tullibody on the West edge of Glenochil Village on the B9140. Personal service 24 hours a day, 365 days a year. Providing high quality care from a dedicated team of committed professionals. 2018 © Roy & McIntyre Funeral Home All Rights Reserved.